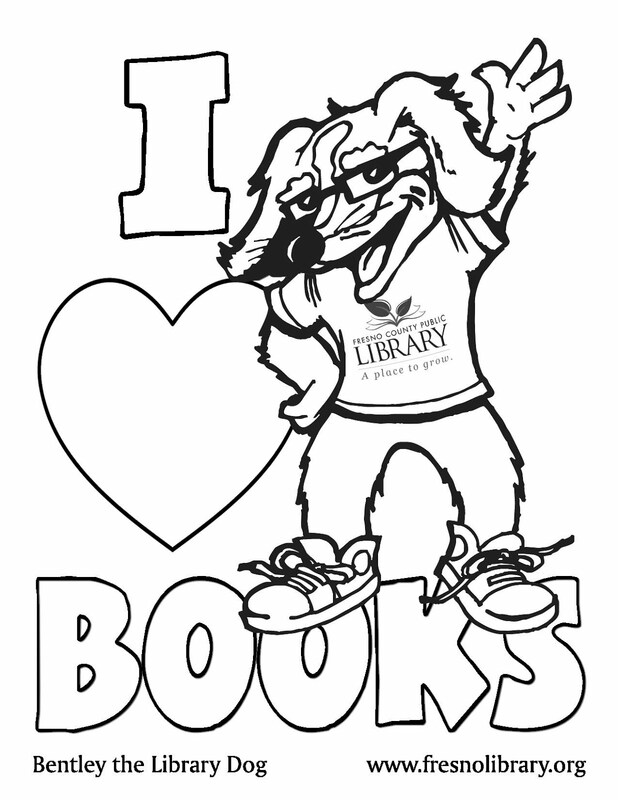 FCPL Kids: What's Happening at the Library!! What's Happening at the Library! !